Scylla is an open source, Cassandra-compatible NoSQL database, with superior performance and consistent low latency. Scylla Repair is now available with nodetool repair, including -pr (partitioner range), -dc and -hosts options. –parallel, –inc, –st options are not yet supported. The default repair is parallel and sequential repair is not supported yet. 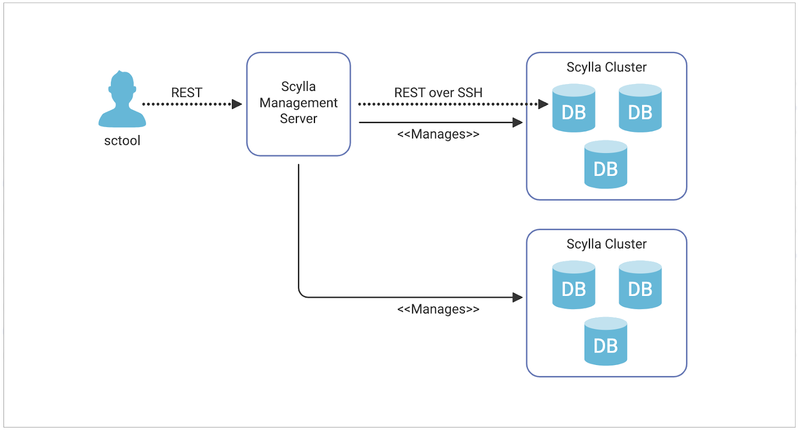 Get started with Scylla 0.15 here. If you have any questions about the new release, please post to the scylladb-users mailing list.